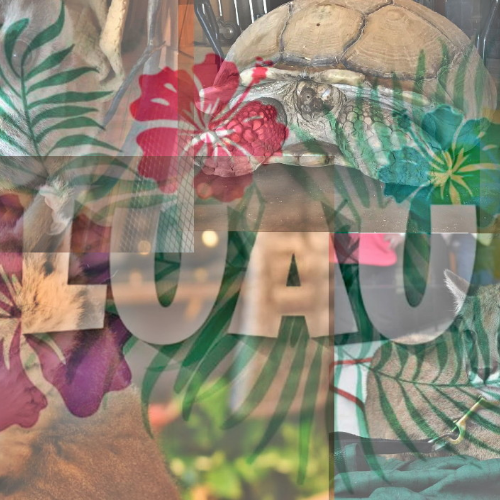 The Paso Robles Wineries of 46 East presents our first ever Zoo to You Luau Weekend Passport event! Join us on Saturday, June 1st, from 11 am to 3pm for a day of Luau Wine Tasting and Zoo to You animal ambassadors at all participating wineries. 100% of proceeds going to Zoo to You. Saturday from 11 am to 3pm get up close and personal with exotic Zoo to You animals at each location. Use your Passport to continue your wine tasting adventures on Sunday! Visit a minimum of 5 Wineries to be entered. See Passport for game details on how to play!